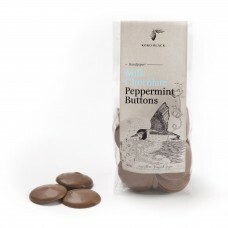 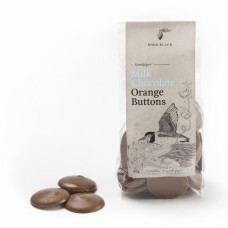 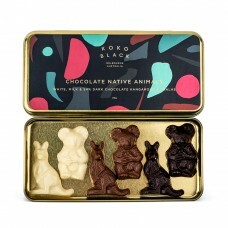 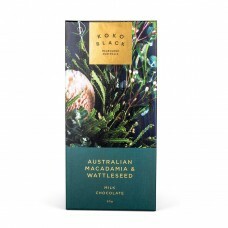 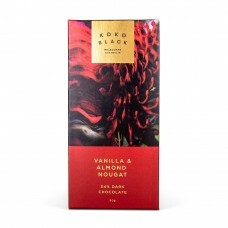 Koko Black's Native Animals Gift Tin is a completely unique gift to give this season. 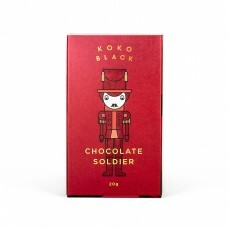 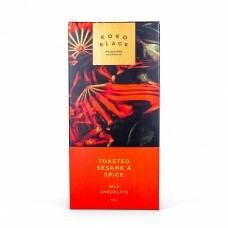 The beauti..
Sweet and petite, Koko Black's Soldier Prince Block will evoke big smiles. 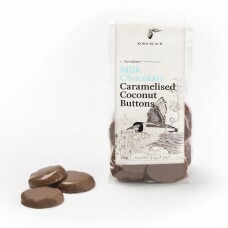 Made with smooth milk..
SOLD OUT! 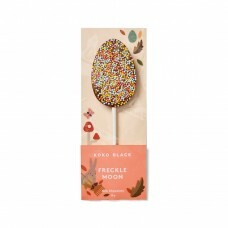 Hop to it and get your paws on a limited edition Freckle Moon Pop! 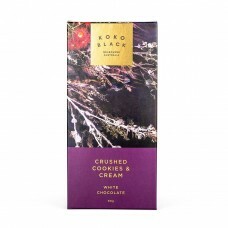 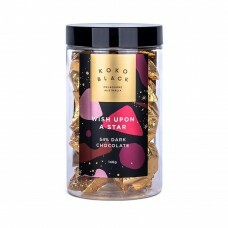 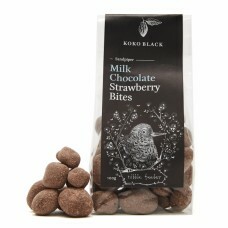 Made with smooth mil..
Koko Black's Wish Upon A Star Jar is filled with 54% Dark Chocolate Stars wrapped in glittering ..